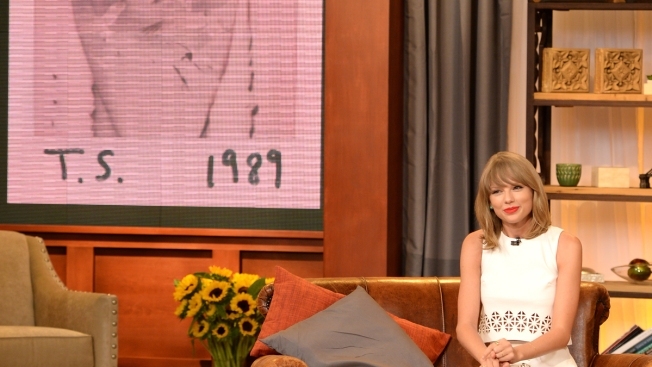 Yahoo Taping With Taylor Swift on August 18, 2014 in New York City. The singer also premiered the music video for "Shake It Off" during the livestream. The song was produced by Max Martin and Shellbeck, who helmed the Swift hits "We Are Never Ever Getting Back Together" and "I Knew You Were Trouble."